Automation allows you to have more guards and fewer supervisors. Are your security operations running as smoothly as possible? Are your personnel completing all of their work? Are you aware of any flaws in your system? Unfortunately, identifying gaps in operations is a time-consuming process that pulls your attention away from important tasks. Silvertrac is a secret weapon for automatically identifying inefficiencies in your organization. With a variety of automated reports, you and your supervisors can stay constantly aware of urgent issues, underperforming personnel, and more. 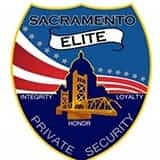 Let us arm you with information so you can take action. 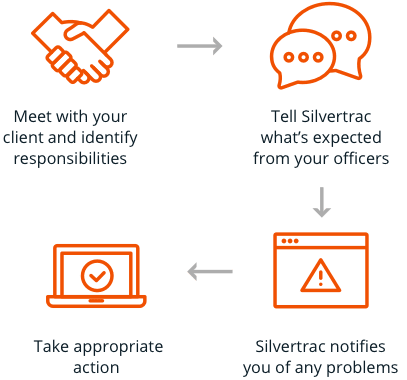 From granular issues to high-level problems, Silvertrac automation features let you become the all-seeing eye of your organization. Customize your alerts—you and your management team can receive as many or as few reports as you like. 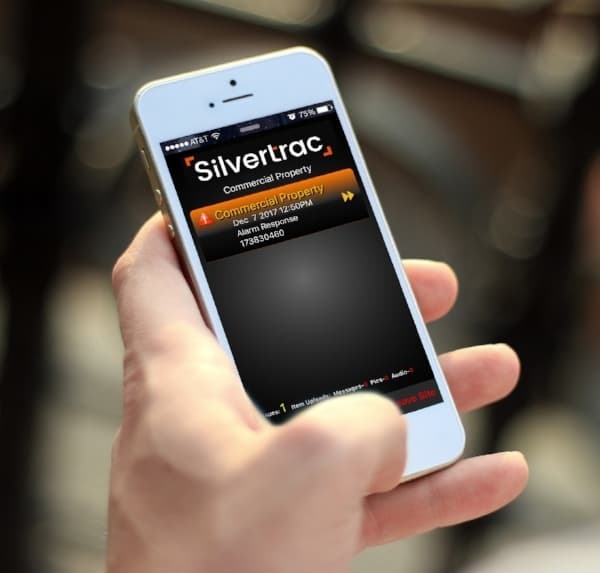 "With Silvertrac we can include quality pictures and audio when sending reports to clients. We love the automated reports our clients receive.Silvertrac makes it very easy to retrieve all the reports when a manager needs information." Want to Streamline Your Operations?